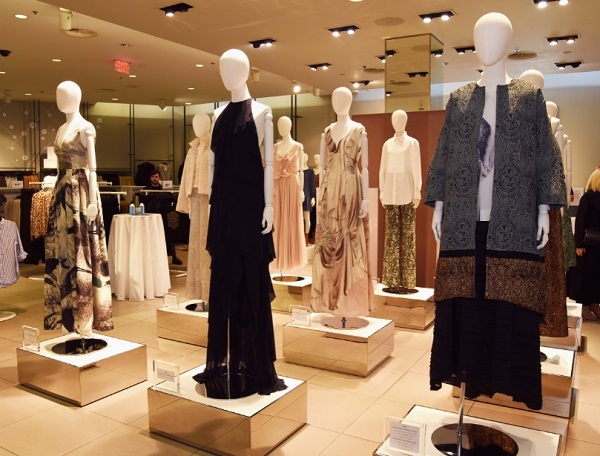 With an H&M in Harlem, it was great to read that H&M USA and the Environmental Media Association (EMA) are teaming up to bring awareness on the important topic of circularity in fashion. Kicking off their partnership the EMA has called on some of their celebrity friends, including Malin Akerman, Constance Zimmer, Emmanuelle Chriqui and Karrueche Tran to spread the word on H&M’s garment collecting program through viral videos on social media. 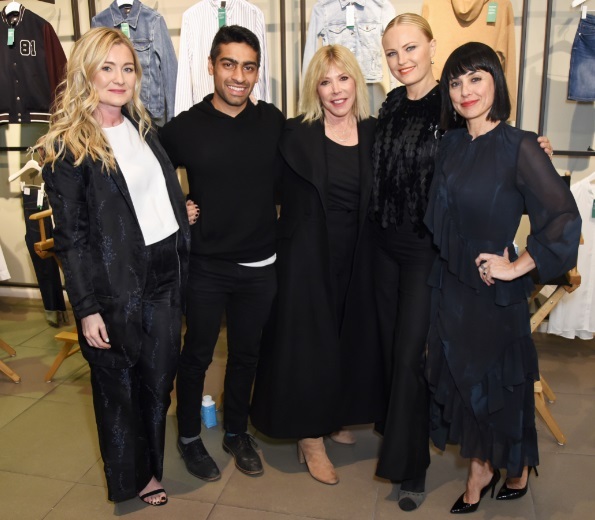 The partnership kicked off with an intimate event at H&M’s Sunset Blvd store, where stakeholders and friends including Blythe Danner, Malin Akerman, Katie Asleton Duplass, and Constance Zimmer, came together to talk about the importance of a more sustainable fashion future. The conversation is part of a broader mission by the two companies to take on the challenges of climate change and circularity in fashion more directly. H&M started its Garment Collecting program in 2013, becoming the first fashion company to launch a clothing collecting initiative worldwide. The program has collected 163 million pounds of textiles globally, providing customers with an easy way to give clothes a second life to ensure fewer garments end up in landfills. EMA is a diverse subsection of the entertainment industry influencers, entrepreneurs in business, and green icons dedicated to the mission of promoting environmental progress. EMA is a movement powered by celebrity role-modeling, campaign work, social media messaging, year-round programs, including EMA Green Seals for Production, Hospitality, Fitness and Business, #greenmyschool garden program and three large scale events. Visit green4ema.org for more information. Photo credit: 1) Guests. 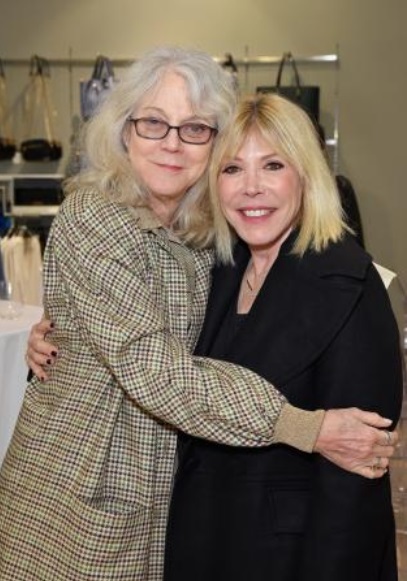 3) Blythe Danner (L) and Debbie Levin. 3) Emily Scarlett, Akshay Sethi, Debbie Levin, Malin Akerman and Constance Zimmer. 4) Clothing. Photo by Presley Ann/Getty Images for H&M. This entry was posted in environment, fashion, Los Angeles, sustainable and tagged Akshay Sethi, Blythe Danner, Constance Zimmer, Debbie Levin, Emily Scarlett, Environmental Media Association, Katie Asleton Duplass, Malin Akerman, Malin Akerman and Constance Zimmer, sustainable by Harlem World Magazine. Bookmark the permalink.